What makes GolfLic different from other Golf Training Aids? GolfLic was developed to help the weekend golfer enjoy golf more. Golf for many years has been in a sad decline. This is because of the lack of new people learning the skill. 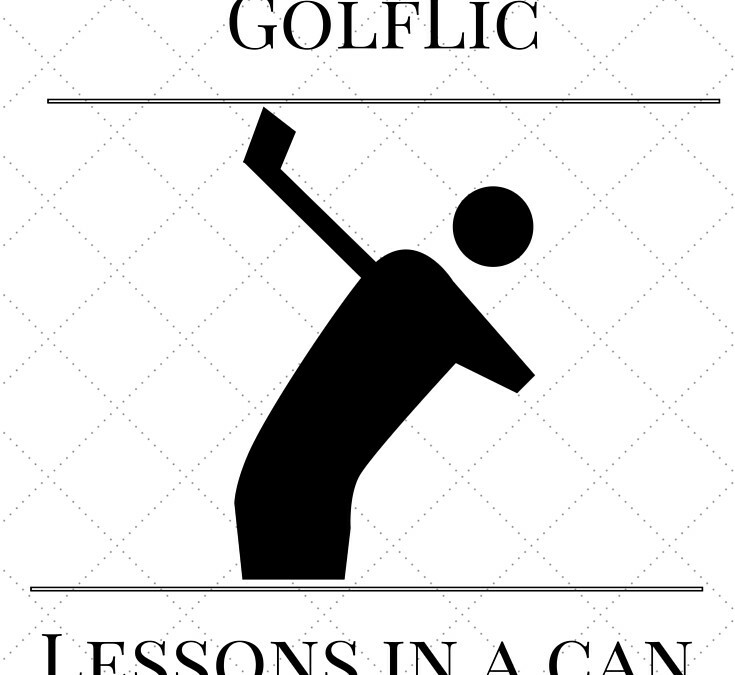 The people who do want to learn the skill find that lessons are expensive, training tips do not help, and golf partners find joy in their misery. Then, once you think know how to golf, it is easy to digress back to the skill level of a beginner after just a hole or two. Trust me, I know. GolfLic was created to help you. What if by simply cleaning your clubs consistently throughout a round with an all natural product you could hit the ball further, eliminate hooks, stop slicing, and hit the ball where you wanted it to go. I know you think this must be bogus. It is true that GolfLic will not help if you swing with your eyes closed or miss the ball completely. It will however keep the grooves of your clubhead clean. This allows you to provide a more solid striking area, and helps you hit the ball longer and straighter on every shot. If you eliminate just 5 bad shots each round the cost of the bottle pays for itself. The long lasting formula attaches to the metal pores of the club and has long lasting capabilities. One bottle lasts most golfers multiple seasons. With the cost of a round, golf balls, and being mad during your round always increasing, can you really afford not to try it? We put together a list of GolfLic specs to help you make your decision. If you have anything to add please let us know on Twitter, Facebook, Pinterest, or Google +. 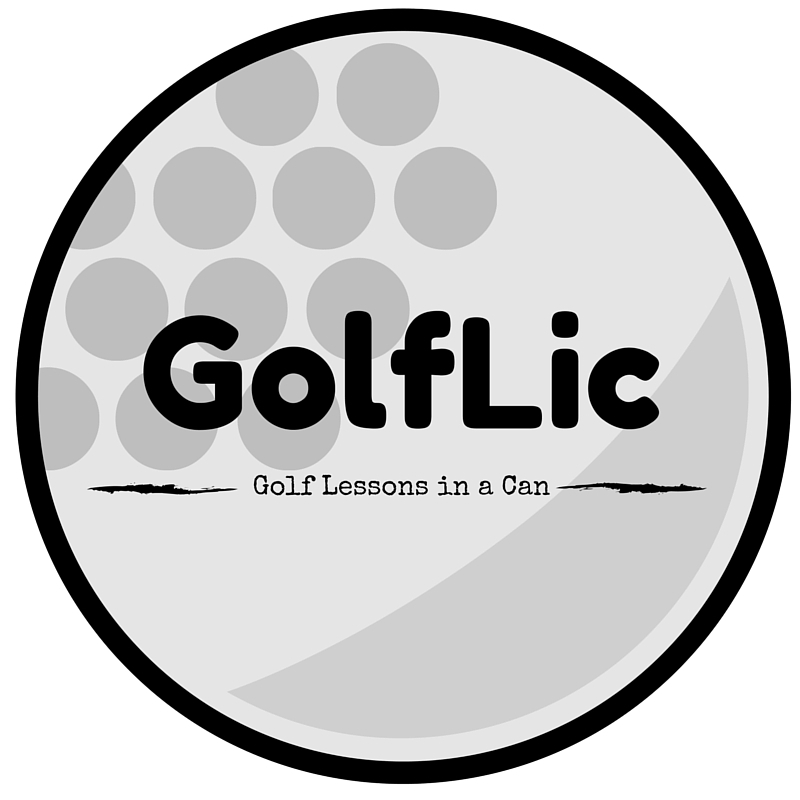 Thank you for reading and remember to give GolfLic a try today.